Rebel Salute is one of the most anticipated reggae festivals in Jamaica annually. 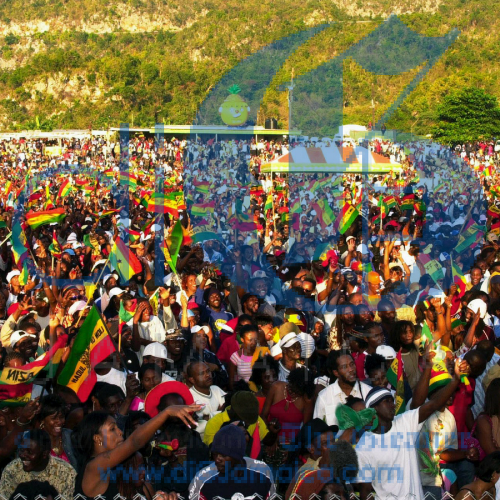 Each year, thousands of ‘Saluters’ from home and abroad gather to enjoy the musical offerings from Jamaica’s finest reggae performers. Now a staple on many calendars, Rebel Salute has been hailed as consistent in quality and sound for over two decades. Here’s our list of 10 or more things you must look out for when you attend. Introduced in 2016, the ‘Herb Curb’ immediately became popular as a place where smokers (marijuana only, no cigarettes allowed) could go to relax and unwind without inconveniencing others, including the children who attend the event, with second-hand smoke. 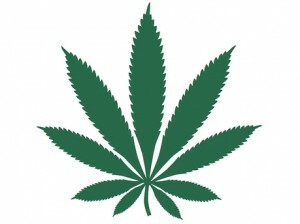 An enclosed, adults-only area, it features exhibits and educational forums to learn about marijuana. You will see some of the most interesting and ingenious pieces of art at Rebel Salute’s craft village: wooden earrings, bamboo chains, carvings and sculptures, scarves, turbans, boots, jackets, jewellery … you will see creativity at its finest. Healthy and all-natural foods will be on sale all night long. This is part of the ‘livity’ – the wholesomeness – that Rebel salute offers. 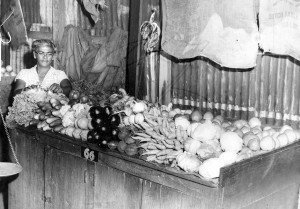 Be sure to try some of the ital dishes. It will only enrich your Rebel Salute experience. Because smooth reggae music from the best in the business does that to you. Your feet, your hips, your hands, your torso have no choice. Heads bob. Fingers snap. hands clap. Toes tap. They will be seduced into movement by the mellow mood and the silky smooth voices of reggae crooners. And if you don’t move, look out for the less subdued Saluters around you. You will see lovers in each other’s arms, lost in their own world, rocking to the beat. You will see groups of friends, or solitary concertgoers, all rocking and skanking. 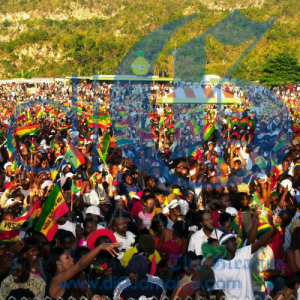 Don’t be shy, just join in … because that’s what reggae music does to you. 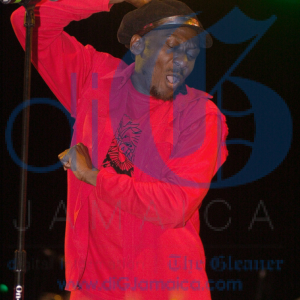 Jimmy Cliff rocks and skanks onstage at a previous staging of Rebel salute. While these are not the ‘flag men’ of whom we speak, there will be plenty of flags waving in the crowd. 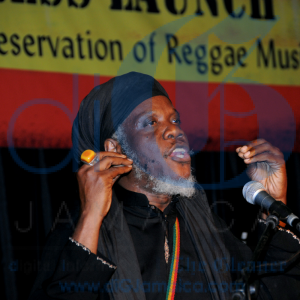 Rastafari attendance to Rebel Salute is a given, but the characters you want to look out for are the flag men. These men have heavy flags and wave them all night: chanting tunes, swaying to the rhythm, burning out Babylon … It is an unforgettable spectacle. 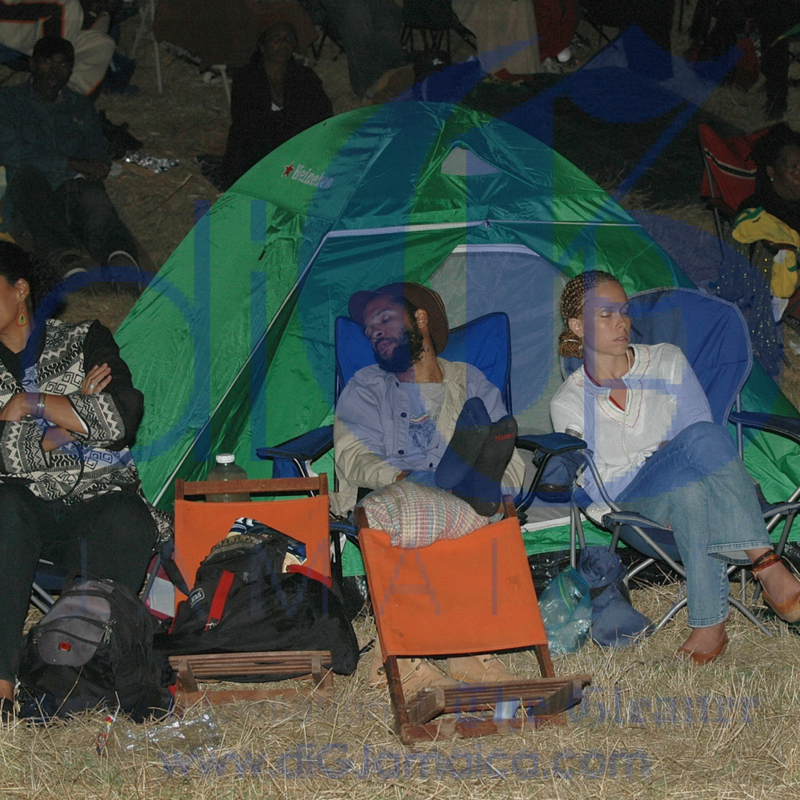 It was lights out for these campers before the night was out at a previous staging of Rebel Salute. There is a field beside the venue that is designated as a camp site. Look for that. But also, look out for the one or two campers who bring the tents on to the showgrounds in an attempt to get as close as possible to the action. 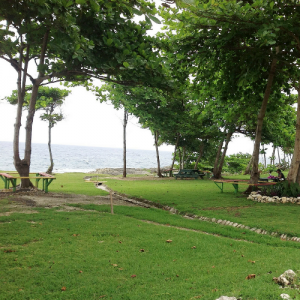 The grounds are picturesque, with a beautiful view of the ocean in the backdrop. Ambience is everything, and Saluters don’t just turn out for the smooth sounds of reggae. It’s the sense of peace that the natural beauty affords, one Saluter says. Another points out that the presence of the beach right behind you … the feeling of that sea breeze caressing your body as you jive and rock to good roots reggae music … is almost ethereal. Mutabaruka is the emcee to see at Rebel salute. Rebel Salute offers a lovely blend of the old and the new. Part of what sets the show apart is the ingenuity of the lineup, which introduces the most promising new sounds of reggae, beautifully melded with the voices of the veterans. Rebel Salute goes from dusk till dawn. Look for the sunrise over the beach, say veteran attendees. Bring your camera and take pictures. It is a wonder to behold.